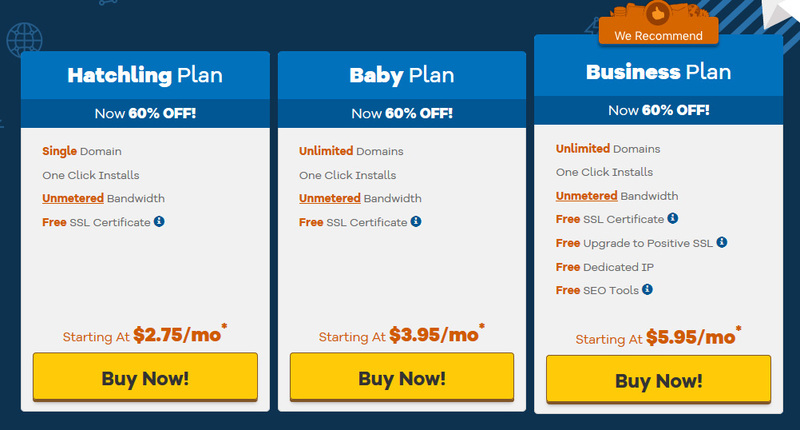 Hostgator offers unlimited Linux shared hosting with one click script installs and with an intuitive control panel. 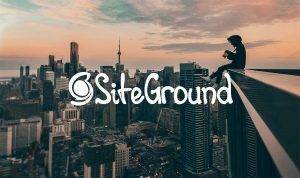 Linux shared web hosting is ideal for HTML/CSS, Wordpress or PHP websites. 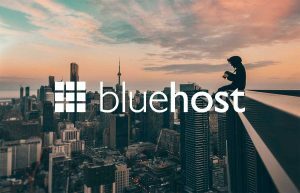 State of the art infrastructure – To ensure maximum uptime Hostgator offers advance share hosting servers powered by Intel Xeon-E5 Dual Quad-Core Processors with Hyper-Threading. 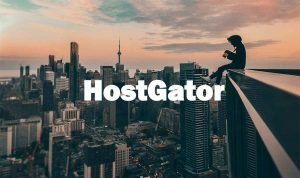 Intuitive Control Panel – Along with all hosting packages, Hostgator offers easy to use cPanel. This Intuitive control panel helps users to easily monitor and manage their website/s. Users can also upload their custom codes for their website while administering all kinds of FTP ( File Transfer Protocol) functions using cPanel. 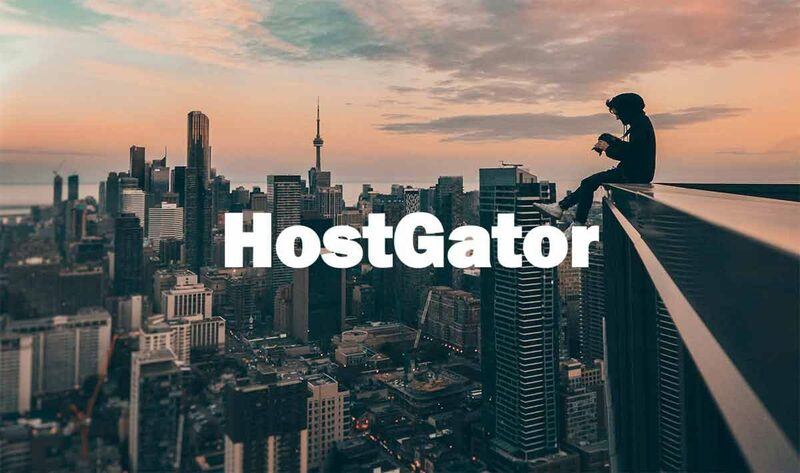 Modern Programming and Databases – Hostgator is compatible with almost all modern programming languages including PHP, Curl, Apache, Python, Ruby on Rails, MySQL and much more. Professional Email Hosting – Easy to create and manage email accounts. Ideal for WordPress Hosting, Magento Hosting, Joomla Hosting, Drupal Hosting and much more.